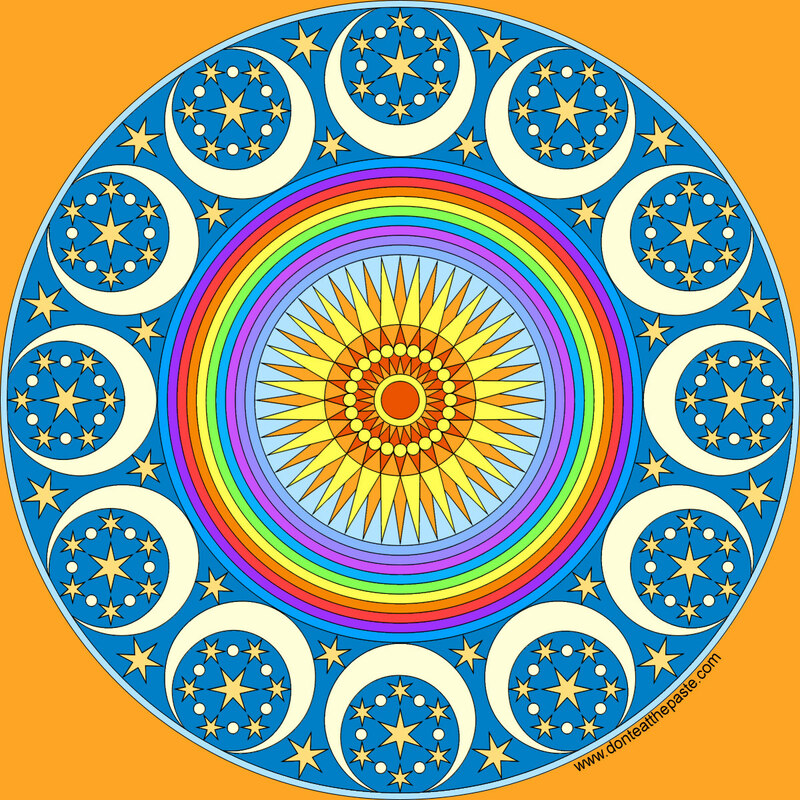 So yesterday someone posted a picture of Groovy Mandalas on one of the coloring lists I'm on- and a few people talked about how much they loved it, how it was their first or their favorite coloring book. I'm feeling just.. wow. No words to express my gratitude. 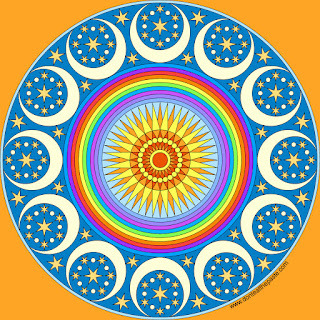 So hopefully they will enjoy this mandala- with my thanks. 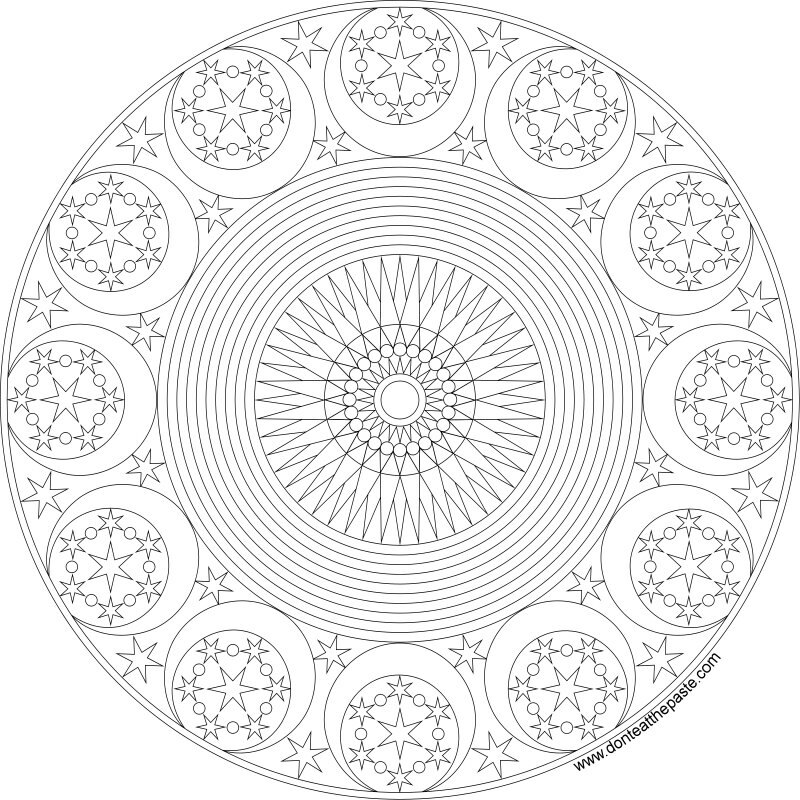 Click the images below to print and color!